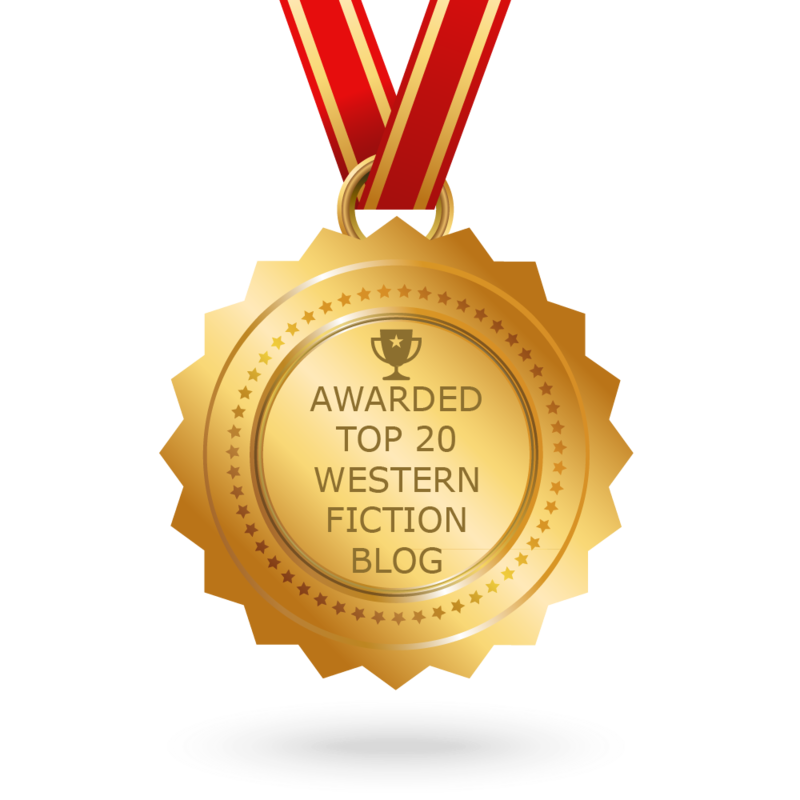 Western Fictioneers (WF) is pleased to announce the WINNERs for the second annual Peacemaker Awards for books published in 2011. My congratulations to all your winners and finalists. I think things are looking up for the traditional western. My grocery's assortment recently jumped from half a dozen to twenty. These were mostly Terry Johnston reprints, plus L'Amour and Johnstone, but there were also series titles and a couple of new single titles. That's a dramatic improvement.